Mobile App is a computer program which can be run on a smartphone mobile device. There are 10 main Apps available in the mobile trade and you can select the best for you. 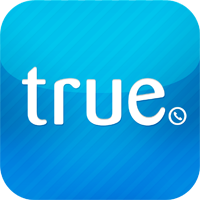 OS: [iPhone, Android, Windows Phone, Blackberry, Nokia] Searching for any number or name becomes easy with Truecaller. Users will be notified if their number has been requested and they have the authority to approve it or not which comes through. It's a collaborative phone directory which in many cases will be able to tell you the one who is in the other side even the number is not available with you. Another facility provided by this is you can always block the nuisance calls.